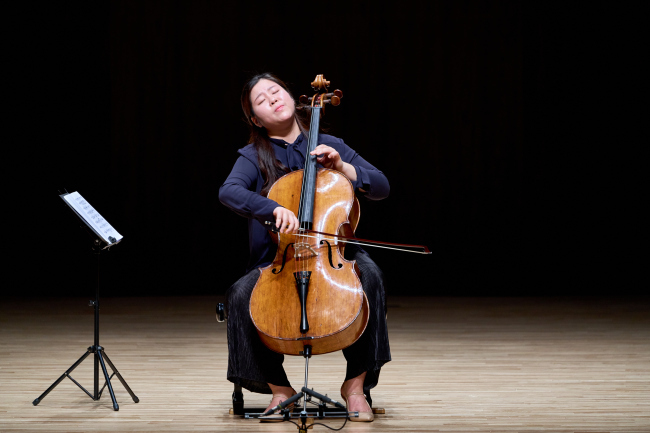 Korean cellists Lee Sang-eun and Lee Jeong-hyoun won first prize at Isang Yun Competition 2018, Tongyeong International Music Foundation announced Saturday. Third prize went to Russian cellist Lev Sivkov, and Chun Yeh-jin won the Seong-Yawng Park Special Prize. There was no winner of the Isang Yun Special Prize this year, as participants who were to perform Yun’s cello concertos all failed to proceed to the final round. The special prize is given to an artist who wins a prize with a Yun composition. 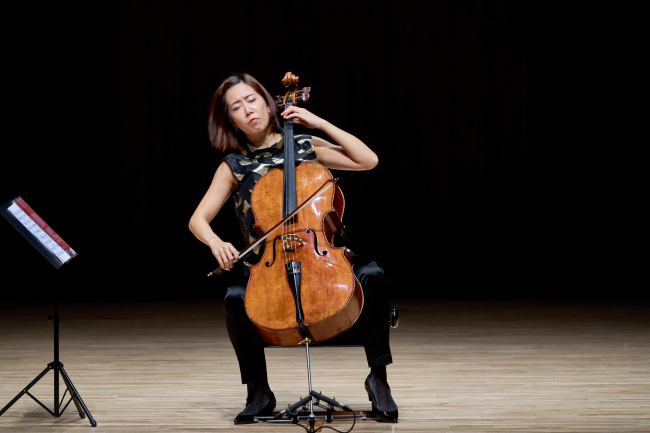 The winners were announced by a nine-member jury led by cellist Chung Myung-wha. The jury members included US cellist Paul Katz, Chinese cellist Jian Wang, Austrian cellist Valentin Erben and Alexander Kniazev, among others. During the competition held Saturday, cellist Lee Jeong-hyoun and Chun played Schumann’s Cello Concerto in A Minor, Op 129, accompanied by the Tongyeong Festival Orchestra led by conductor Adrien Perruchon. Third prize winner Sivkov also won the UNESCO Creative City of Music Special Prize, which was launched this year to recognize the most popular artist as voted by the audience. Voting took place right after the competition. The winners presented a gala concert Sunday at broadcaster MBC’s Changwon branch in South Gyeongsang Province. The Isang Yun Competition is an annual classical music competition started in 2003. The competition alternates annually among cello, piano and violin. The Isang Yun Competition 2019 will be a piano competition.